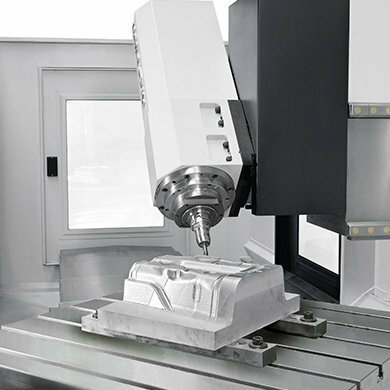 SORALUCE TA-A bed type milling machine distinguished by its optimum stiffness and mechanical stability. 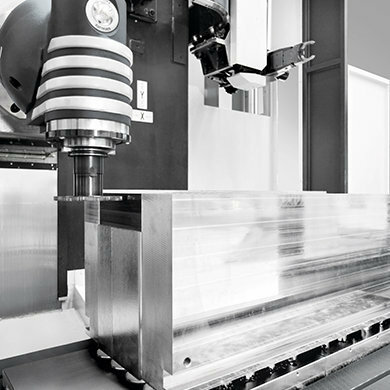 SORALUCE TA-A bed type milling centre is a heavy machine compared to other bed type milling centres on the market, supports workpiece loads up to 7800 kg. 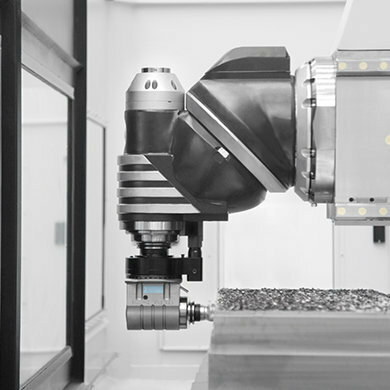 It is a compact and ergonomic machine, notable for its long-lasting precision, resulting from a strict design and assembly process. 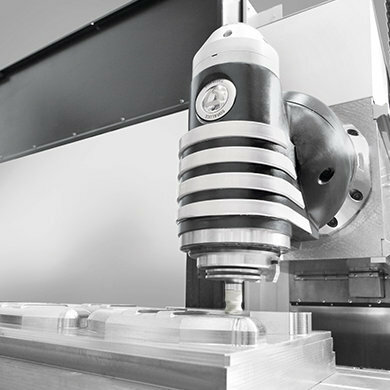 Suitable for high precision mould and die manufacturers, and medium sized workpiece subcontractors.